According to a set of anonymous case makers, who have been speaking to media outlets at the Global Sources Mobile Electronics trade show in Hong Kong, Apple is on-track to push out a brand new iPhone SE model as soon as next month in May; this, according to Japanese publication Mac Otakara. According to the case makers, Apple is looking to push out a new iPhone SE (sometimes referred to as iPhone SE 2) model into the market as early as May which would more than likely keep the same overall form factor. 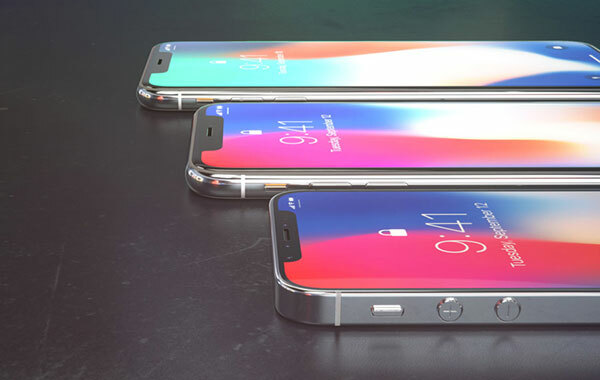 Apple is also expected to keep the same Touch ID authentication technology which is currently in the existing iPhone SE model, as well as an array of other iPhones. If so, it means that no Face ID would be included, which likely means that Apple will not give any new iPhone SE model a TrueDepth camera system. That also gives us an insight into the design meaning that any new model would likely keep the same physical design with the same sized bezels. If the new iPhone SE will ship with a number of similarities to the existing model, then it will also come with as many changes and differences. Apple is expected to entirely remove the 3.5mm headphone jack on the device, which would mean that the Cupertino-based company would offer no iPhone model with a 3.5mm port once iPhone 6s and iPhone 6s Plus are discontinued and removed from sale. The company is also expected to give any new iPhone SE model a performance boost with the integration of its own A10 processor, which should be good for an approximate 40-percent increase in processing power. We already know that Apple has recently filed reports with the EEC referencing a number of unreleased devices in order to satisfy local laws and regulations. 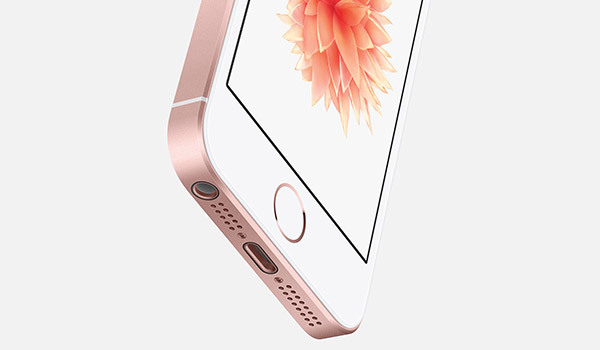 It’s possible that this iPhone SE could be one of those devices though additional information is currently lacking. Many analysts and experts expect a new iPhone SE model to come with a glass back in order to facilitate wireless charging but there is no evidence to suggest that yet. With that said, with WWDC just around the corner, and with the device expected to hit the market in May, it’s only a matter of weeks to wait for additional information or an official reveal. PUBG Mobile 0.4.0 iOS Download: Where Is It? iOS 11.4 Beta 2 Release Notes And Changes: What’s New In This Release?